A while back I submitted a design to Threadless for their "Kids" challenge. 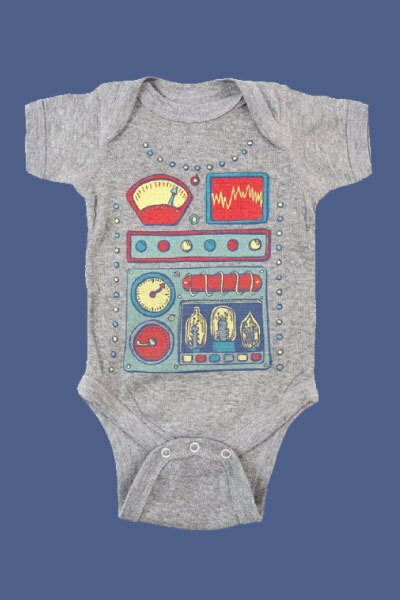 It was a onesie design inspired by old school toy robots. You remember the kind; they were plastic, brightly colored, took way too many batteries, lit up, and rolled around in random patterns while moving their arms back and forth. 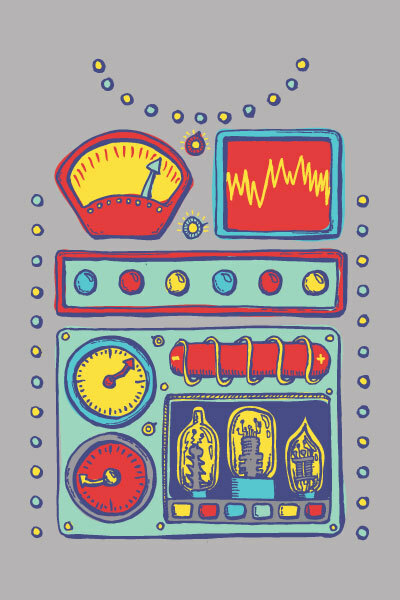 Well, that design is now available for sale on Threadless! As gift giving season is almost hear and Facebook feeds fill up with pictures of babies it's a perfect time for Babybot!